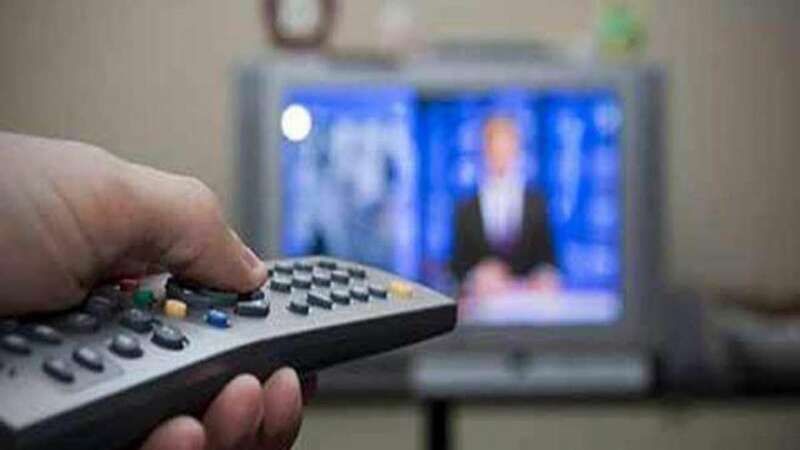 New Delhi : The Telecom regulator TRAI has rolled out a web application for DTH and cable TV subscribers to help them check their new subscription packs and prices under which they can elect and pay for individual TV channels as per their taste of entertainment. From listing paid channels, free-to-air channels, SD channels, HD channels and mandatory channels, the app informs subscribers about their TV viewing cost once they exercise their choices in the mock subscription. Also, the app has customization service facility which could help subscribers reduce their TV bill. With the cable TV app, subscribers can select their desired channels and a summary will appear about the total cost of the selection divided into different components like network capacity fees, FTA, SD channels etc. Meanwhile, the app is undergoing Pilot testing. To actually subscribe to the new channels, the subscriber will have to contact the service providers. If a customer has selected a channel that belongs to a bouquet, the application also helps to optimise the bill by informing about the same. The telecom regulator said that the entire process is similar to adding items in a shopping cart, towards the end of which, the total price appears. Also, once subscribers are through the process, they have an option to print the selection so that the same can be handed out to the service provider for easy selection. The application takes into account your region, preferred languages, channel genres such as music, news, sports, infotainment etc, channel quality and custom choices to give custom prices. Subscription to 25 channels is mandatory which includes regional DD channels, Lok Sabha TV, Rajya Sabha TV etc to name a few. TRAI also states that there are 534 FTA channels at present. While a choice of 100 channels is included in the base pack, subscribing to any more of these channels will cost only network capacity fees. The current network capacity fees are set at Rs 154 (Rs 130+GST) for the base pack of 100 channels. Anything above the 100 channels will cost additional network capacity fees of Rs 20 per 25 channels. The new plan rolls out this February. The TRAI web application for DTH and cable TV is available at channel.trai.gov.in. Enjoy your favourite television shows without any obstructions!